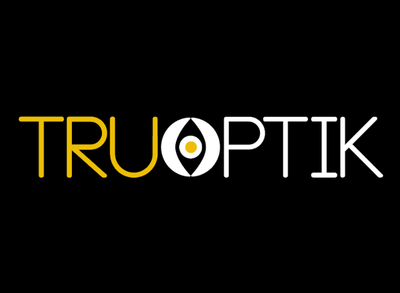 Tru Optik, a Stamford, CT-based provider of cookie-less audience segmentation and over-the-top audience targeting solutions, closed a $1.7m venture capital financing. 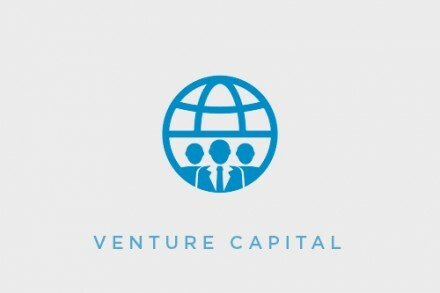 The round was led by angel investor Alex Blum (who has also been named chairman of Tru Optik’s board of directors) and Progress Ventures. Founded in 2013 by Andre Swanston, CEO, and Alex Geis, CTO, Tru Optik leveragas a large census-level proprietary dataset of cookie-less digital media consumption to provide digital audience measurement and end-to-end ad targeting solutions to entertainment and media companies, as well as millennial and multicultural brands. It serves companies including Scripps Networks, Sony Pictures, Sling TV, Crackle, and agencies.